Eyelash Lift Plus Keratin Treatment Class Announcement! Eyelash Lift Plus Keratin Treatment© Training Is Here! Pearl Lash is excited to announce a long awaited, brand new series of Eyelash Lift Training courses with a new patented Keratin Treatment©. We are teaming up with the leading eyelash lift and keratin manufacturing company to bring an innovative and patented formula to the US market. 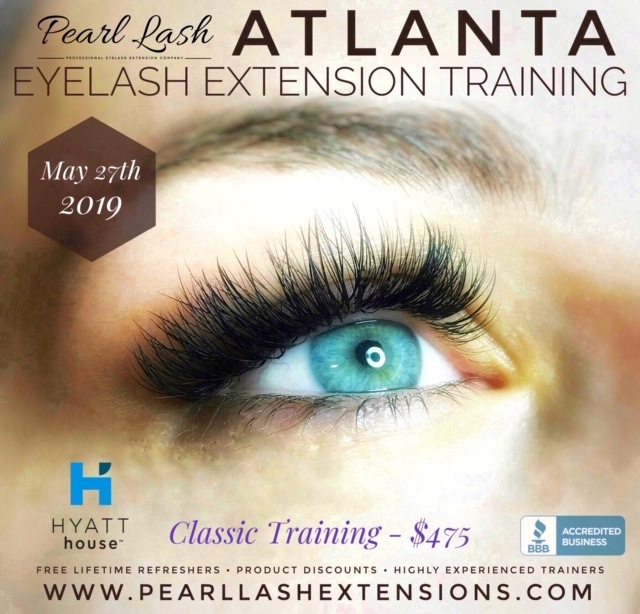 Starting in December, Pearl Lash will begin offering an exclusive Eyelash Lift Plus Keratin Treatment© training classes for all beauty professionals. New product lineup will also be available starting in December. Eyelash Lift (also called Eyelash Perm) with the use of keratin treatment is a brand new concept brought to the US market. Keratin Treatment© has many more additional benefits for everyday wear. It allows your client to use mascara, rub their eyes and sleep face down on the pillow without worrying about damaging their lashes. Eyelash lift is perfect for clients with sensitive eyes and allergies to cyanoacrylate. The effect can last up to 8 weeks which becomes a great benefit for your client. This training will educate students on proper consultation, safety and sanitation, product selection, eyelash lift and Keratin Treatment© application, tinting, designing, troubleshooting, as well as aftercare. A hands-on portion of the training will involve practice on a live model. Each student will be provided with a detailed training manual to follow along during the class as well as a complete Eyelash Lift kit. Upon completion of this one day class, a student will be awarded a Certificate of Completion. 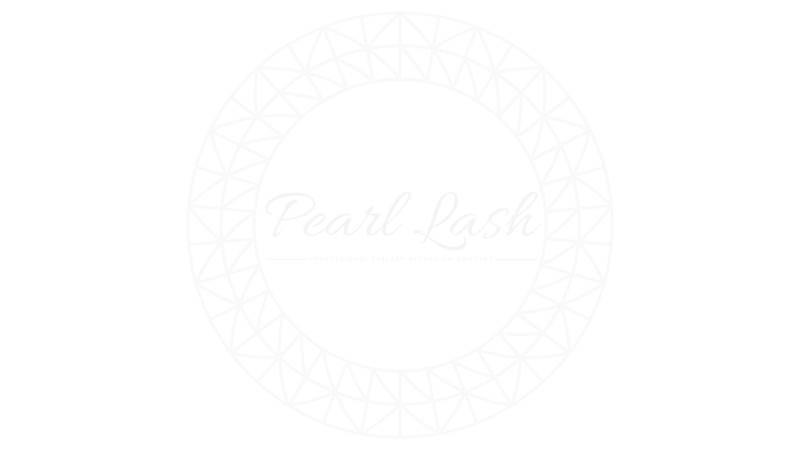 Pearl Lash inaugural Eyelash Lift Plus Keratin Treatment Training will be held in Tampa on December 11th from 9:00 am to 5:00 pm. Cost of this 7 hour course – $525.00 Including the complete starter kit. Additional Eyelash Lift Plus Keratin Treatment training classes coming to Orlando, Boca Raton, Jacksonville and Tallahassee. Please continue to monitor our website for schedule updates. Register online as well as subscribe for our newsletter. 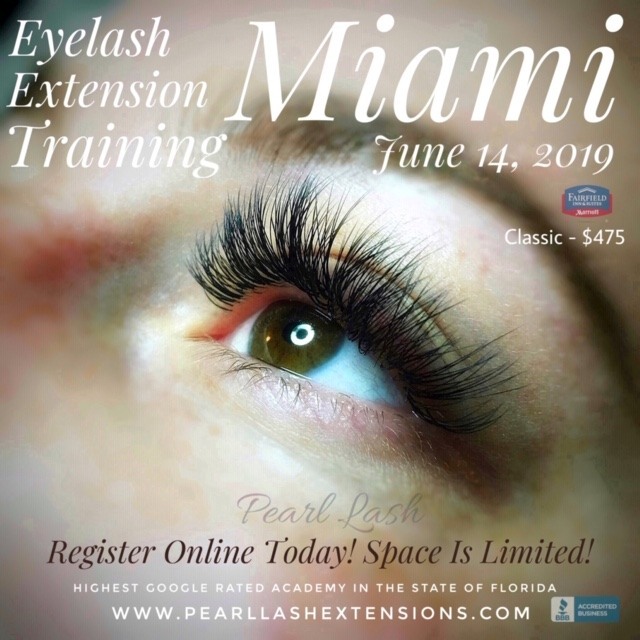 Do not miss this exclusive opportunity to learn from one of the best European Eyelash Extension Trainers in the US and become a lifetime member of Pearl Lash Extensions. Our members receive free lifetime refresher training opportunities, product discounts and much more!